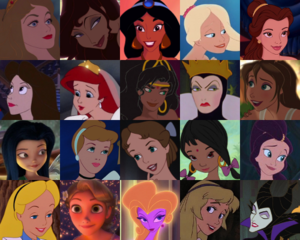 BraBrief's tuktok 20 Of Disney Prettiest Animated Females. . Wallpaper and background images in the Disney Females club tagged: princess beauty esmeralda shanti wendy ariel sisters vanessa queen heroines. 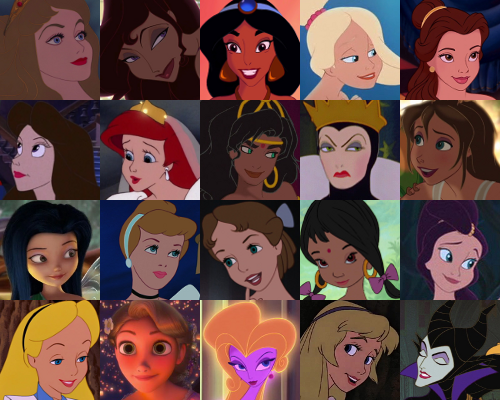 You used the most beautiful screencaps of each female!